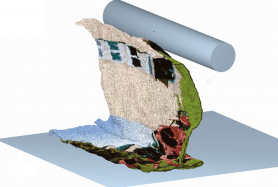 Image Courtesy of Astec Inc.
Our guest judge Prof. Jin Ooi - a well-known figure in the DEM community and an expert in the field – chose his favorite entry. 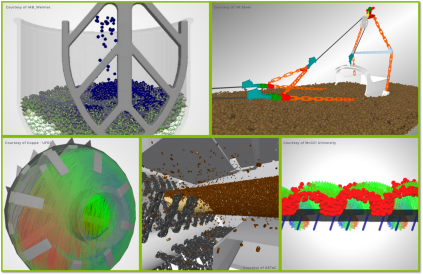 The EDEM Visualization Contest promotes simulation expertise in the field of bulk material simulation in engineering design, industrial R&D and academic research. All users of EDEM software from industry and academia are invited to enter the contest by submitting their best EDEM simulation videos for a chance to win prizes as well as getting online publicity.